While calling for peace between India and China, Bhutan has made it clear that it wants status-quo at Doklam unless the territorial dispute between itself and China is settled as per an earlier agreement. New Delhi (Sputnik) — India's foreign minister Sushma Swaraj met her Bhutanese counterpart Damcho Dorji in Kathmandu today on the sidelines of a regional bloc's meeting hosted by Nepal. The duo reportedly discussed the standoff between Indian and Chinese forces at the Doklam area. Following the meeting, the Bhutanese foreign minister told the press, "We hope the situation in Doklam will be resolved peacefully and amicably". This was the first meeting between the two ministers since the Doklam crisis broke out. — Raveesh Kumar (@MEAIndia) 11 августа 2017 г. ​Earlier on Thursday, the Government of Bhutan refuted Chinese foreign ministry claims about Thimpu telling Beijing that Doklam is not Bhutan's territory. A top Chinese diplomat Wang Wenli had claimed that Bhutan had conveyed to Beijing through diplomatic channels that the area of the standoff is not its territory. India and China have reportedly increased their military presence at the Doklam region. The territory is claimed by both Bhutan and China. 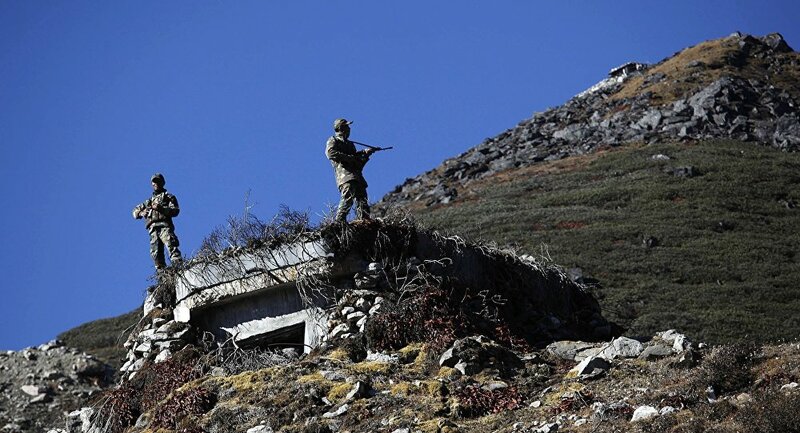 The Indian and Chinese forces engaged in a face off on June 16 when the Indian Army allegedly stopped Chinese troops from constructing road in the area. India claims it is helping Bhutan as per the terms of a treaty between the two neighboring countries. However, experts view this as a manifestation of India's concern that road construction by Chinese in the Doklam tri-junction would have great security implications for India as it will give China an easy access to Siliguri corridor that connects India's north eastern part to the rest of the country. 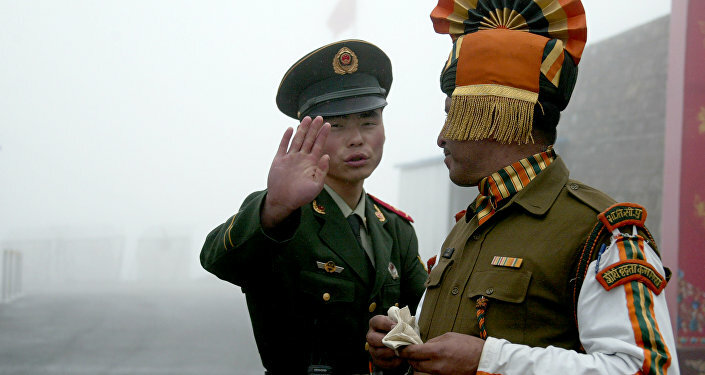 Meanwhile, China has vociferously expressed its displeasure over India's move with the state-run media warning India of dire consequences if troops are not immediately withdrawn.